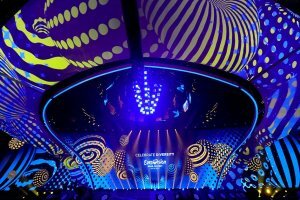 The budget for the Eurovision Song Contest 2017 has not been increased, the funds are used in the amount that was planned before. 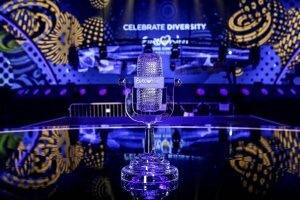 "One of the top managers [of the National Public Broadcasting Company] has said that an increase in the budget for the Eurovision Song Contest is one of the reasons that he left the project. 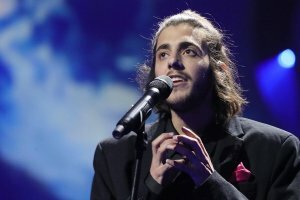 It is absolutely legal process, the budget has not been increased, it has been planned in a proper way," she assured. 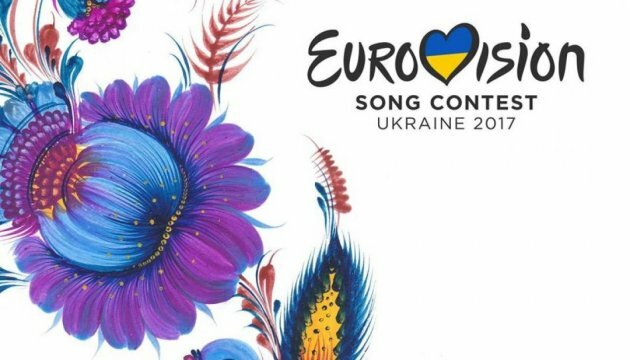 At the same time, she recalled that the State Budget for 2017 provided UAH 455.7 million to the song contest, and Kyiv allocated UAH 200 million from the city budget.